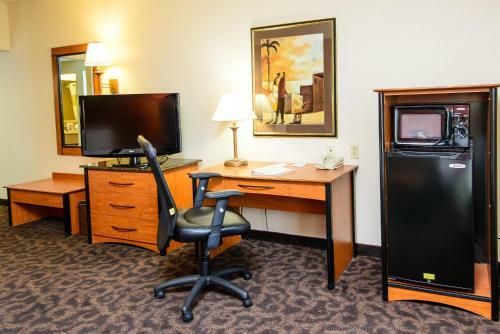 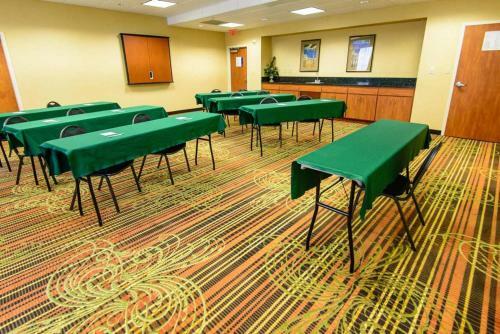 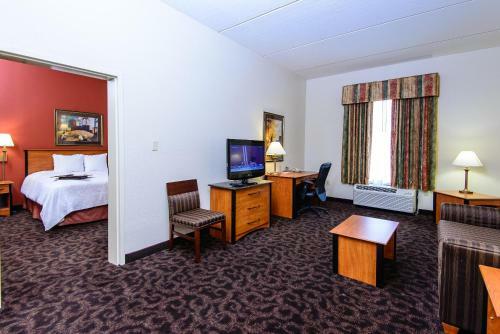 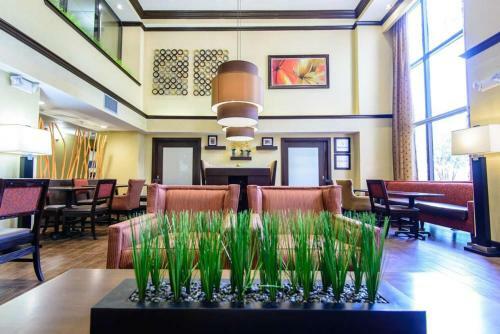 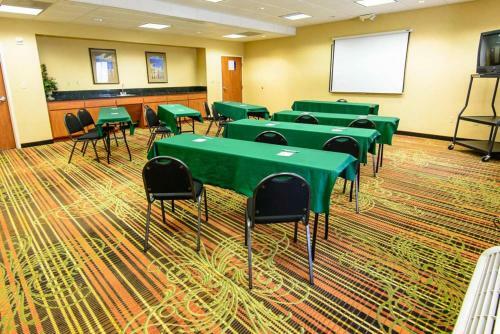 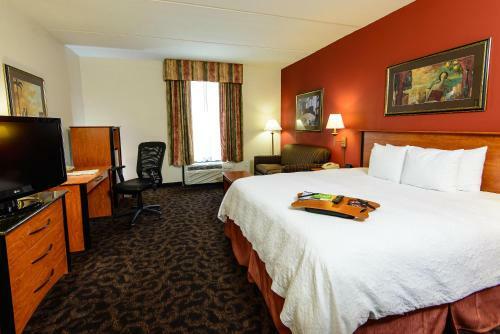 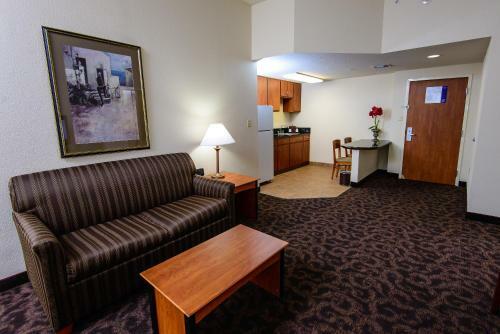 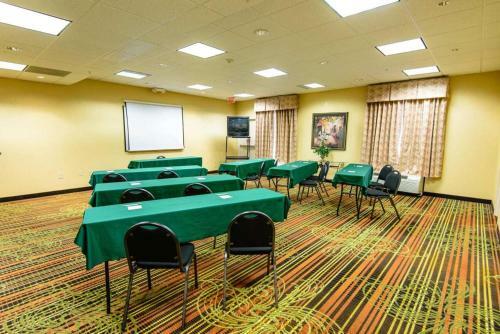 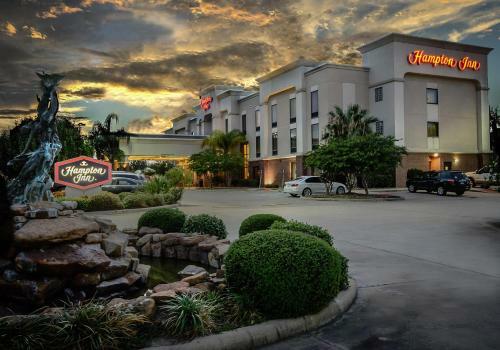 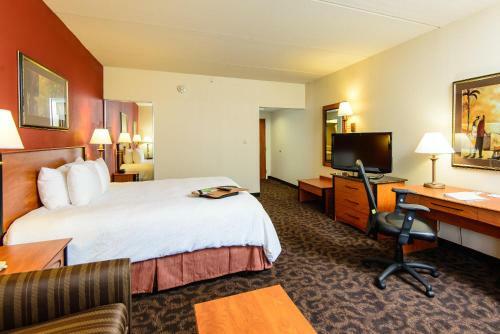 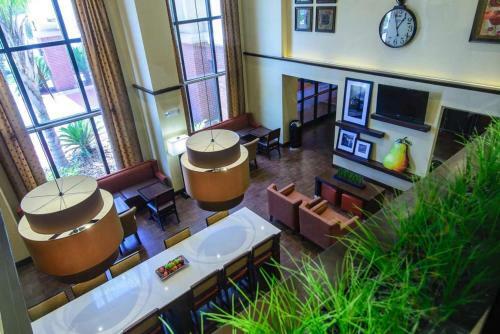 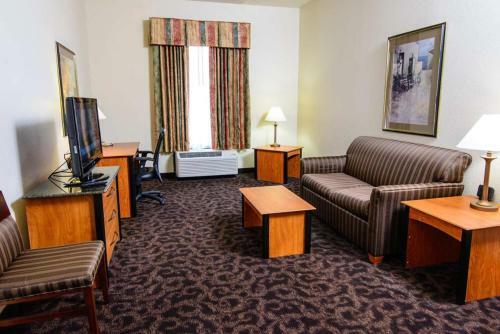 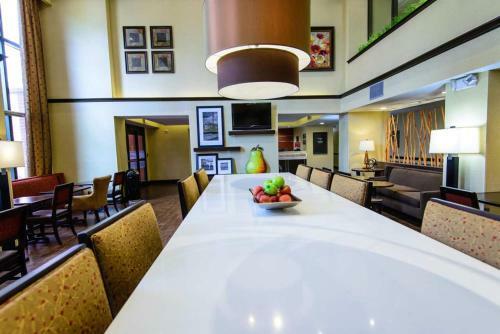 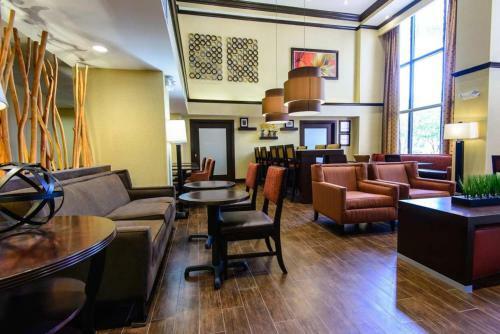 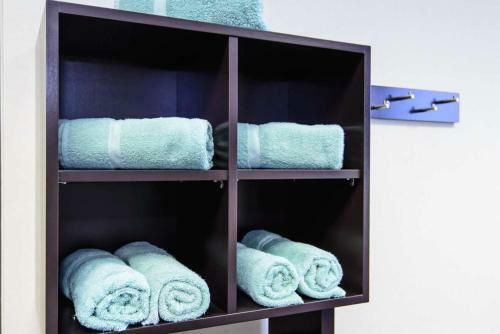 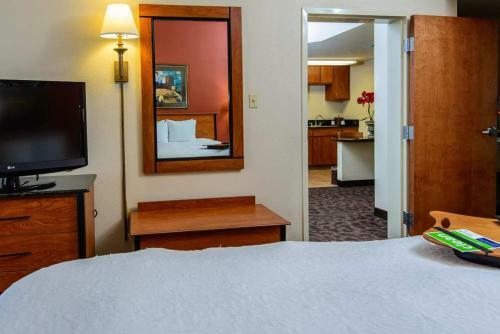 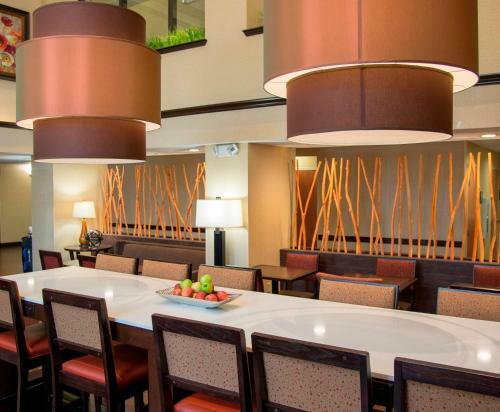 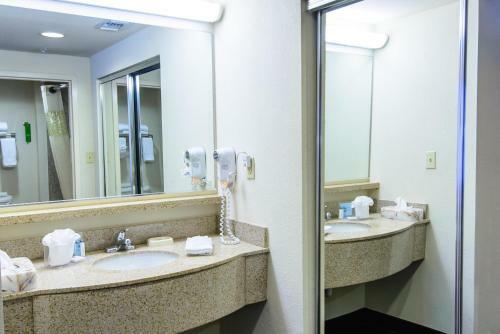 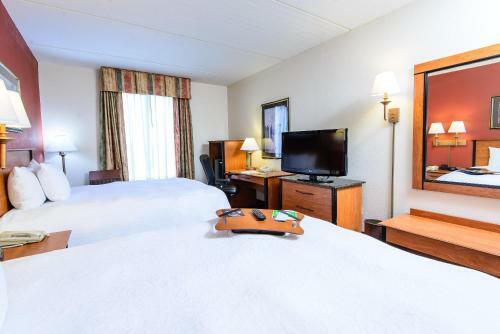 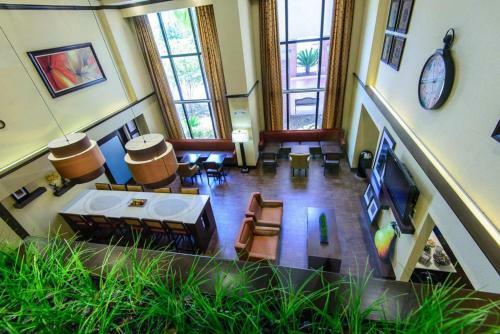 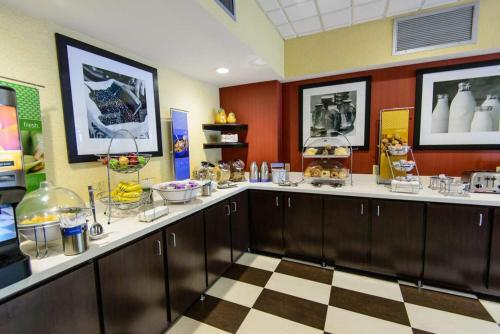 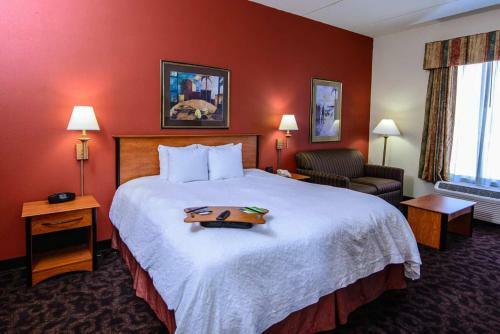 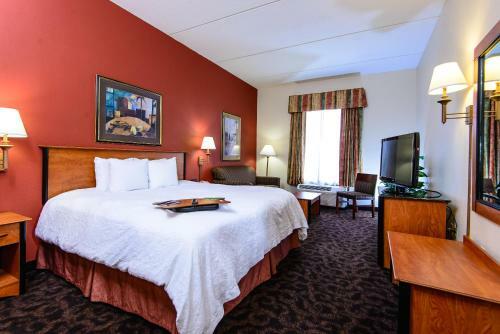 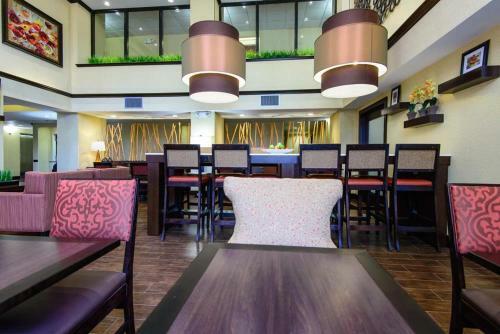 Just off Highway 288, for easy access to Houston city centre, this hotel in Pearland, Texas offers comfortable guestrooms and convenient amenities such as a free hot breakfast. 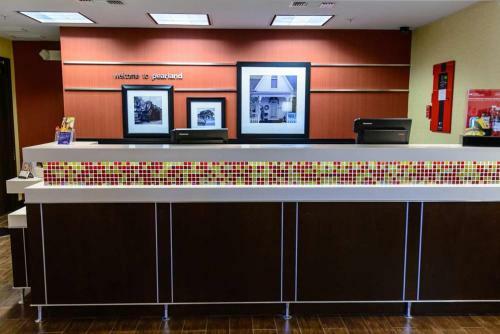 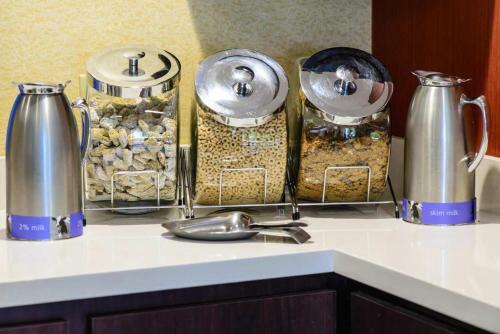 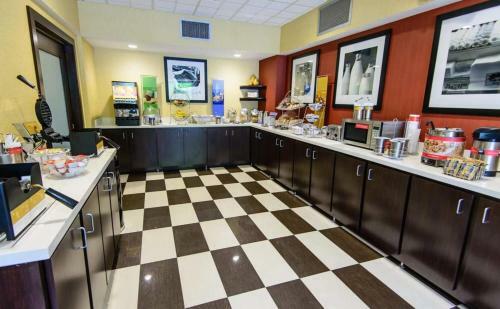 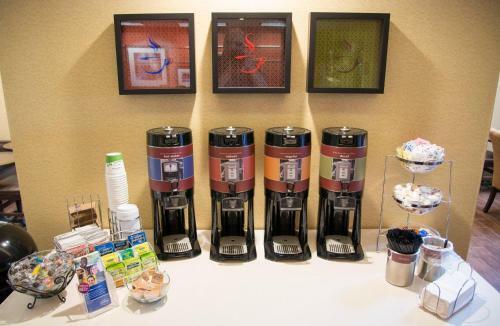 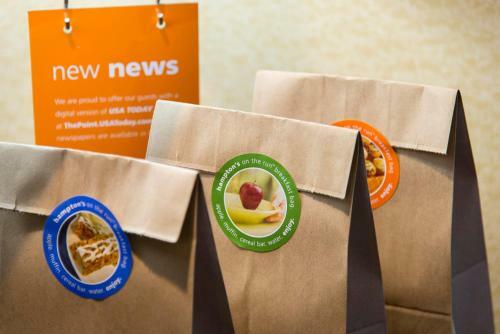 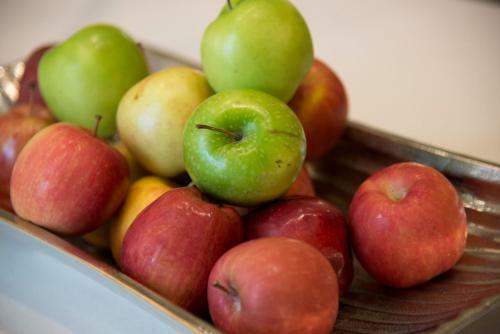 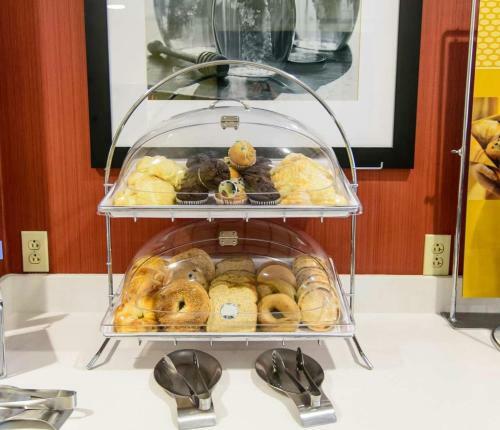 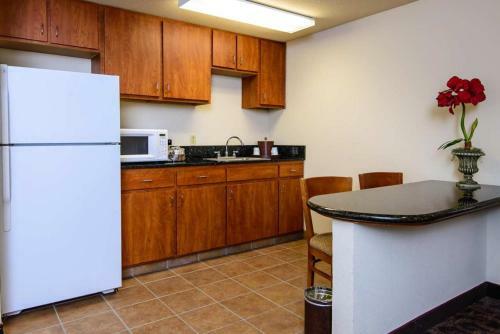 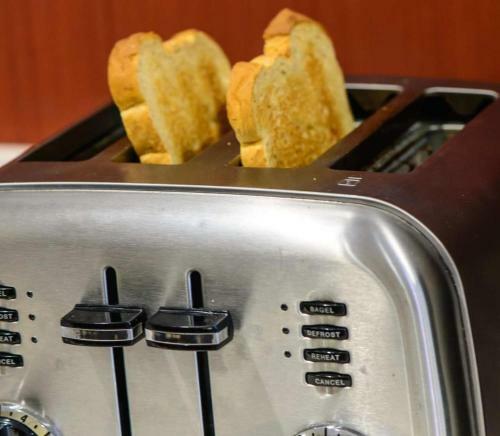 The guestrooms at the Pearland Hampton Inn features refrigerators, microwaves and coffeemakers. 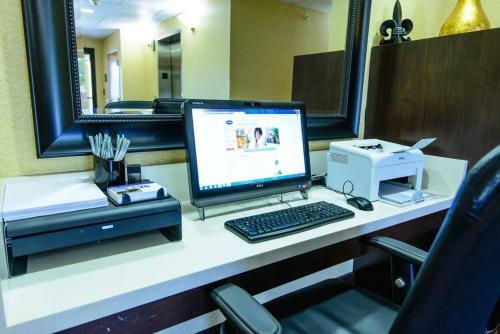 Guests will also enjoy free high-speed internet access as well as the hotel's full-service business centre. 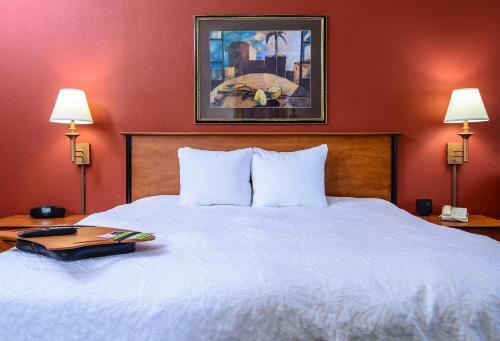 After a restful night of sleep in the comfortable Cloud Nine bedding, guests can go for a swim in the outdoor pool or work out in the fitness centre. 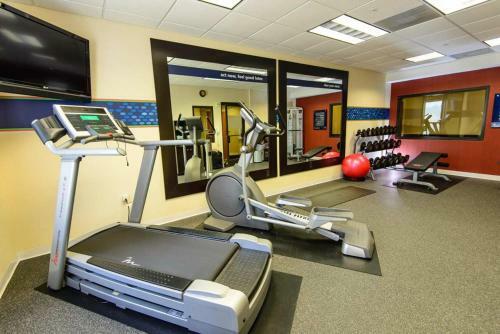 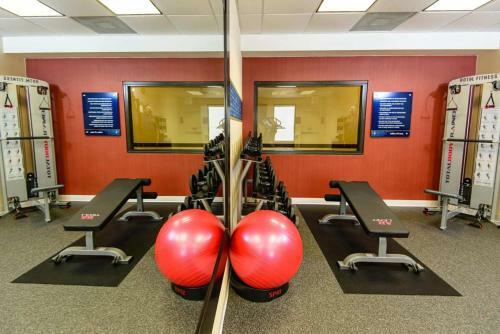 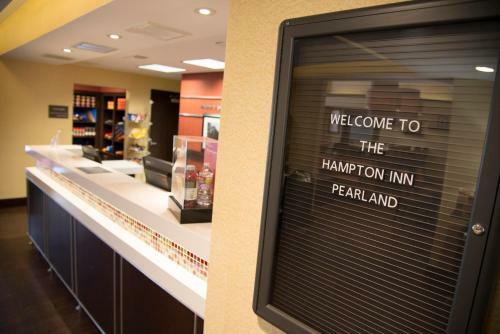 Hampton Inn Houston - Pearland is only minutes from a variety of attractions and activities. 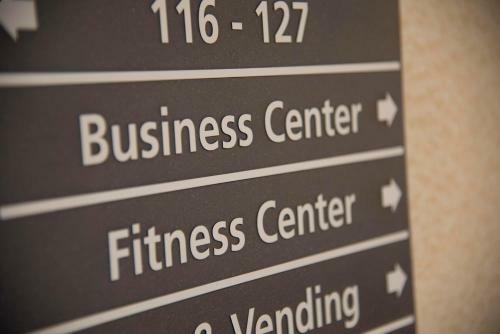 Guests can take the area Metro Light Rail System to explore the Museum of Fine Arts or the Museum of Natural Science. 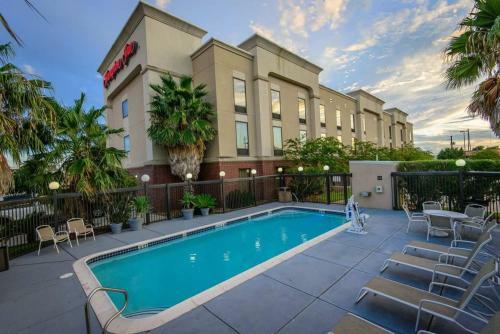 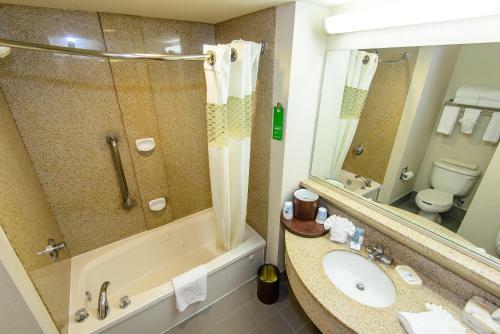 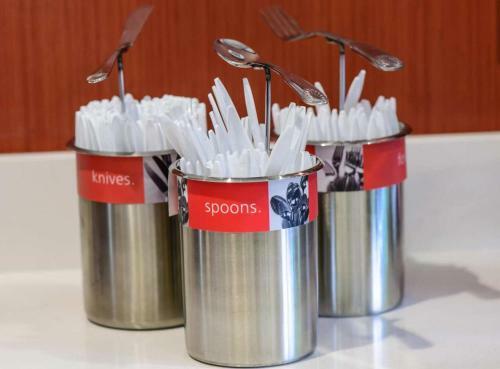 the hotel Hampton Inn Houston-Pearland, TX so we can give you detailed rates for the rooms in the desired period.